The lounge or living room is somewhere we all like to relax and enjoy some quality leisure time. 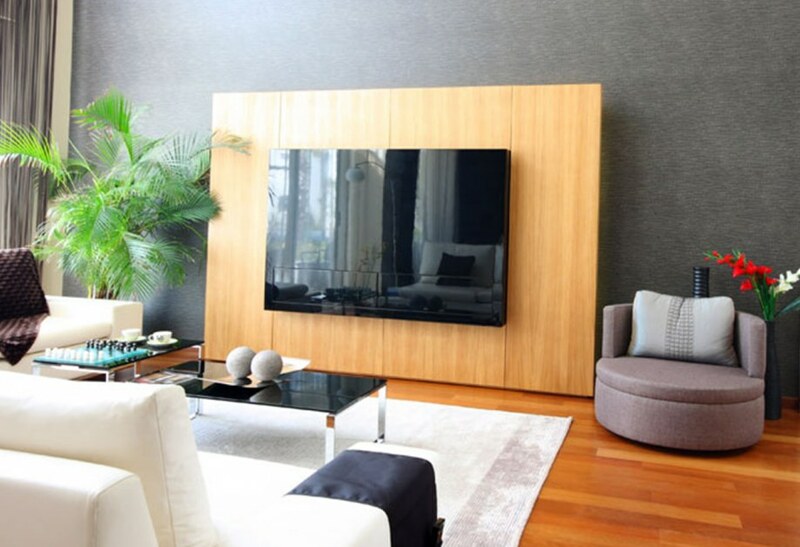 With our decades of experience designing and transforming home interiors with bespoke furniture, The Art of Wood is the natural choice when it comes to bespoke lounge and living room furniture. We can design and make stylish storage solutions for any shape or style of space, allowing you to maximise every inch of your living area and display your possessions rather than store them away to gather dust. 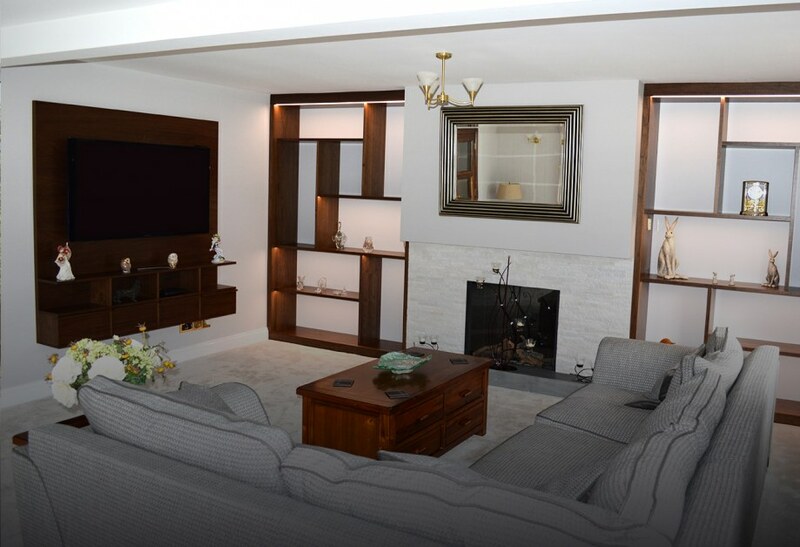 We will guide you through ideas and help you choose from our huge range of materials to create the perfect bespoke living room furniture that meets your exact specification.